Picture yourself nestled atop one of the highest vistas on all of Cape Cod, against a backdrop of sweeping sunsets and charming New England panoramas. Imagine yourself as the only bride for miles and miles, walking marbled foyer floors to a ballroom with crystal chandeliers and towering cathedral ceilings. Envision yourself on an intimate and veiled veranda overlooking plush, verdant landscapes with the comfort and privacy of your very own dream world. We see you there too! 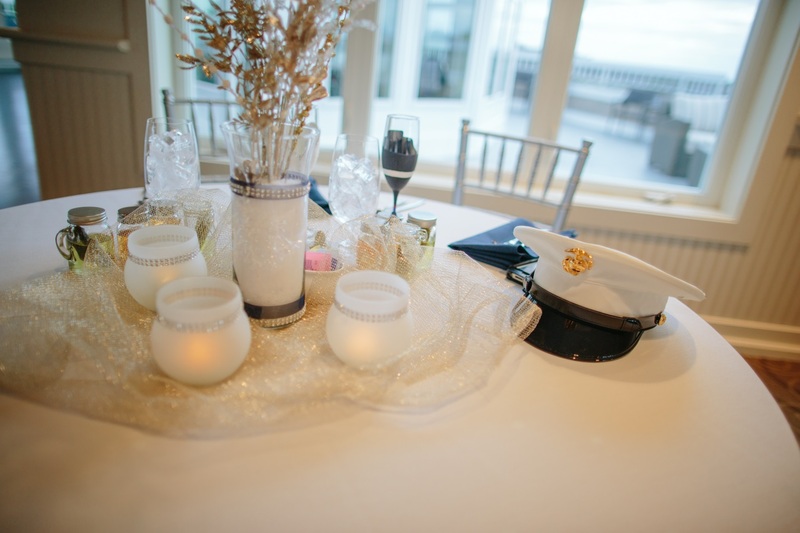 At The Cape Club, let our expert event professionals take care of all of your details and create a memory you will cherish forever! At The Cape Club, we pride ourselves in pairing elegance and luxury with comfort and charm, making your escape to The Cape Club, one of which you have always dreamed. 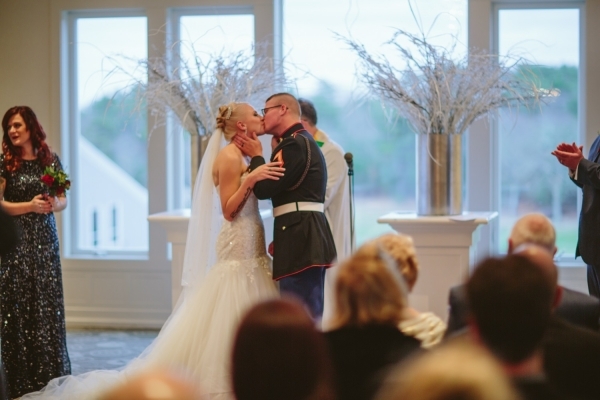 "I just wanted to thank you so much for the wonderful experience that we had at the Cape Club Resort for Kyle and Jessie’s wedding. Your staff were top notch and the compliments that we have received made it so much more special. From the rehearsal dinner to the wedding, the room where we all got dressed, to helping the guys with their TV issue. It was spectacular!!!! Ami, you are wonderful, the hours that you put into getting it all together go beyond words and your assistant was so much fun. I play it all in my head over and over and wish I could go back, it was wonderful. I felt like I was at home the whole 2 days and that was such a marvelous feeling and how you all made us feel, special each and everyone of us. I could go on but I won't so I can only say thank you from the bottom of my heart. I hope you guys have a wonderful 2016. P.S. the food was INCREDIBLE! The service was so amazing! People are still talking about all of that! The Cape Club © 2019. All Rights Reserved.